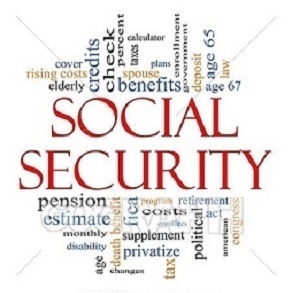 • At what age should I file for benefits? • At what age should my spouse file for benefits? • When does it make sense to claim a spousal benefit? • How do I make sure my spouse gets the largest survivor benefit? •If one of us lives a long life, how does that affect our decision? Joshua Winston is a registered representative of and offers securities, investment advisory, and financial planning services through MML Investor Services, LLC, Member SIPC. Supervisory Office: 1593 Spring Hill Rd, Suite 500 E, Vienna, VA 22182. (703) 847-9660. The Financial Planning Group LLC is not a subsidiary or affiliate of MML Investors Services, LLC or its affiliated companies.